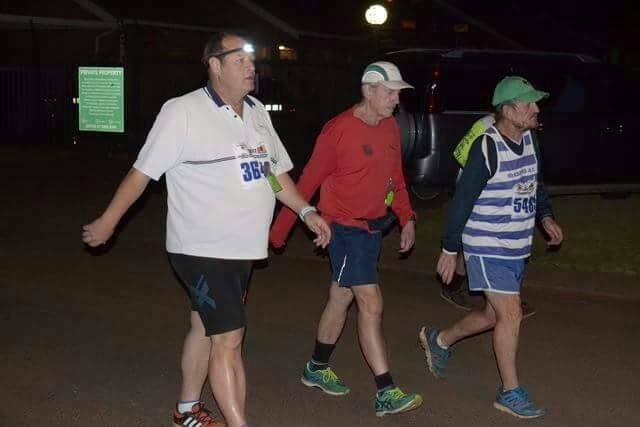 My first Night Trail run at Modderfontein doing the 10K in 1.56.06. It was a struggle to get used to the rough terrain at night time. Being a double lapper did not help much. I got sick on the second lap due to Frik poisoning me with a beer before the race. Tobie finished his race and then came for me to do the last 2 km with me. Saturday was the Brooklyn 10 in 1.44.49. The last 2 km was easier than expected and some running (very slow) was involved. Good training and three races during the weekend. 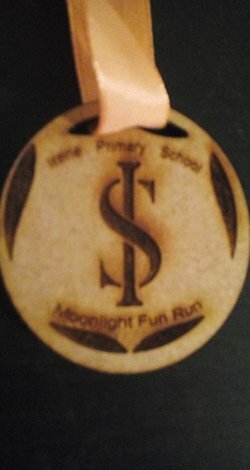 Friday night took me to the Moonlight 8K Fun Run which I finished in 1.23.47. Charmaine Warriker waited for me till I finished. This was basically the race where she became part of the support team. Never did I suspect at this early stage that she will play such a big role to keep me focussed on the road to success. Saturday morning was Bronberrik Parkrun in 55.10. Sunday I attempted the Zoo Trot in Johannesburg. Came through for the 5K in 1.01.44. The plan was to do the 10K but the hills and a long training week got to me. I had a breakfast and then strolled a bit in the zoo. Closing weight was 135.6 which is 1.7 down for the week. Wednesday night I did the PVR 10K Night Race. 1.42.43. I started too fast with Frik du Preez but the slow down on the second lap was not too much. Saturday saw a very cold and windy race at Spirit of Flight. A bit slower at 1.49.03. Sunday took us to the Germiston 10K which I walked in 1.55.06. The body was not yet used to the increased training. Finish weight for the week was 137.7, still a huge amount of fat to carry around. The focus for this week was to stay mentally strong and to always remember that the road to success will be difficult but will be worthwhile in the end.